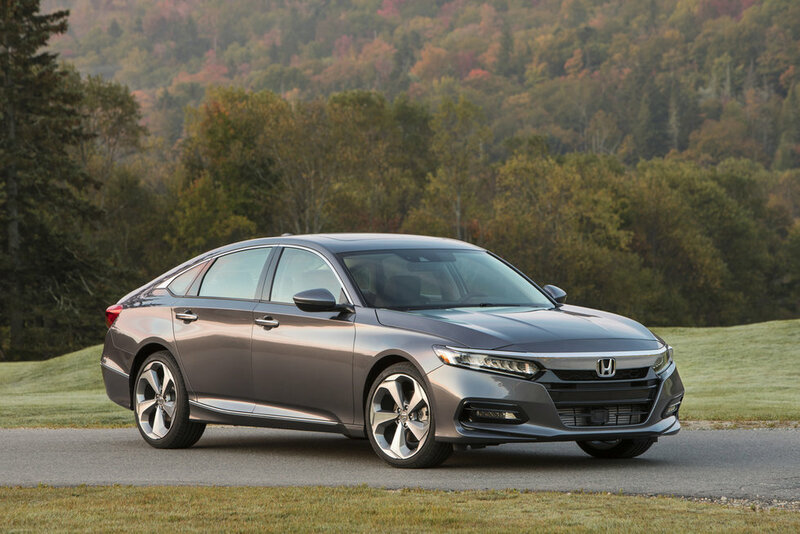 The all-new tenth-generation Honda Accord was introduced to the market last year, and immediately made a splash in the mid-size sedan segment. For one, the Accord has two new turbocharged engines that make it more powerful but also more fuel-efficient. Second, it has more safety and connectivity features than ever before. And third, this is the most comfortable and refined Accord yet. No wonder the 2019 Honda Accord has been accumulating so many awards. The Accord was indeed named both North American Car of the Year and Canadian Car of the Year in 2018. Winning just one of these awards is a big deal, and winning two is unheard off. 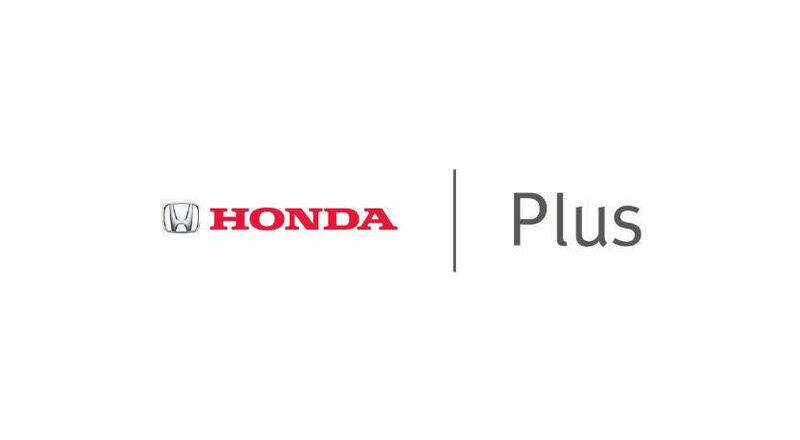 The big change with this current-generation Honda Accord is the introduction of not one but two turbocharged engines. The base Accord gets a 1.5-litre turbocharged four-cylinder engine while the top-of-the-line models get a 2.0-litre turbo. The first delivers 192 horsepower and 192 pound-feet of torque while the second delivers 252 horsepower. In both cases, the engines are more powerful than the ones they replaced when the Accord was redesigned, but there’s more to it than that. The 2019 Honda Accord is also more fuel-efficient than ever before with an average fuel economy rating of less than 9.0 litres per 100 kilometres in both versions. That’s just impressive, no matter which way you look at it. 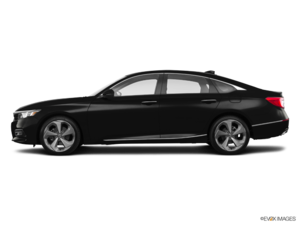 The new 2019 Honda Accord is more efficient, but it’s also more spacious and comfortable. On the road, the 2019 Accord is quiet and absorbs every bump in the road with confidence. There’s plenty of space for every passenger, with more room in the trunks. Really, the 2019 Honda Accord can do it all. 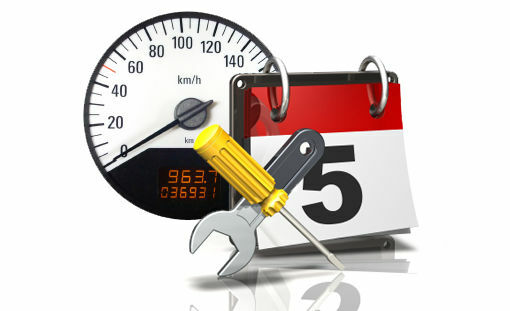 To learn more or to schedule a test drive, contact us today at Listowel Honda of the Crosby Automotive Group.